Supreme Globe Exports Pvt. Ltd.
We are among the leading manufacturer of Cellulose for Cosmetics Industry. 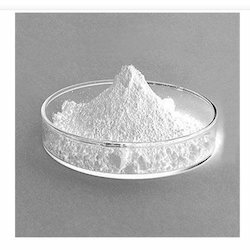 Cellulose Powder is basically Alpha Cellulose and it is derived from cotton or wood pulp. It is inert, non-abrasive, soft and absorbent. 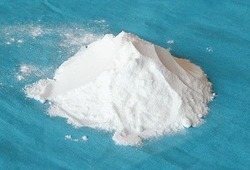 Cellulose powder used as binder in welding rods, prevent cracks on body of rods and provide good texture. It leaves practically nothing after incineration and provides inert gas atmosphere at the time of welding.